One Life Youth Ministry strives to help students understand they can be more, do more, and live more for Christ. One Life Youth Ministry meets on Wednesdays at 6:30 in their own meeting room. They usually have a game or two, a time of sharing what is going well in their lives, some music, and an inspiring yet challenging message. Afterwards, they like to hang out in the game room or one of the other spots on the church campus. They may even go get some food at a fast food place. 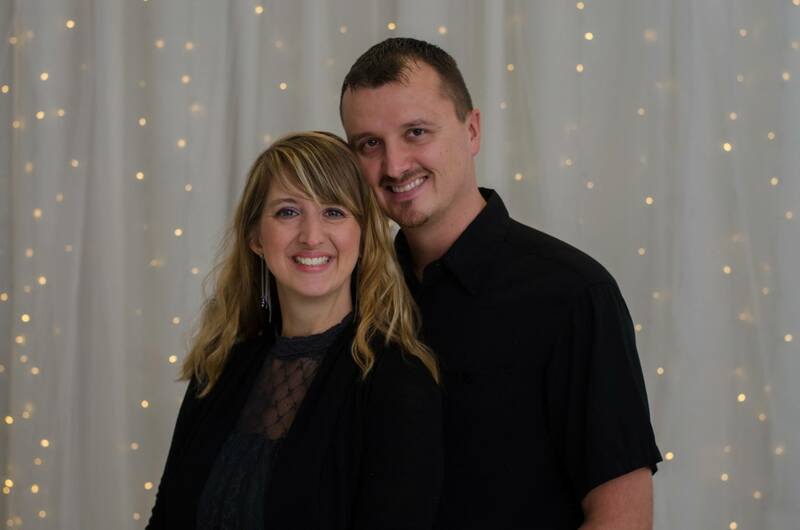 Pastor John has served as youth pastor since June, 2014. He graduated from Central Bible College with a major of Bible and Theology and a minor in philosophy. John and his wife, Stephanie, have three kids: Sarah, Micah, and Joshua. They love swimming and spending time outside.